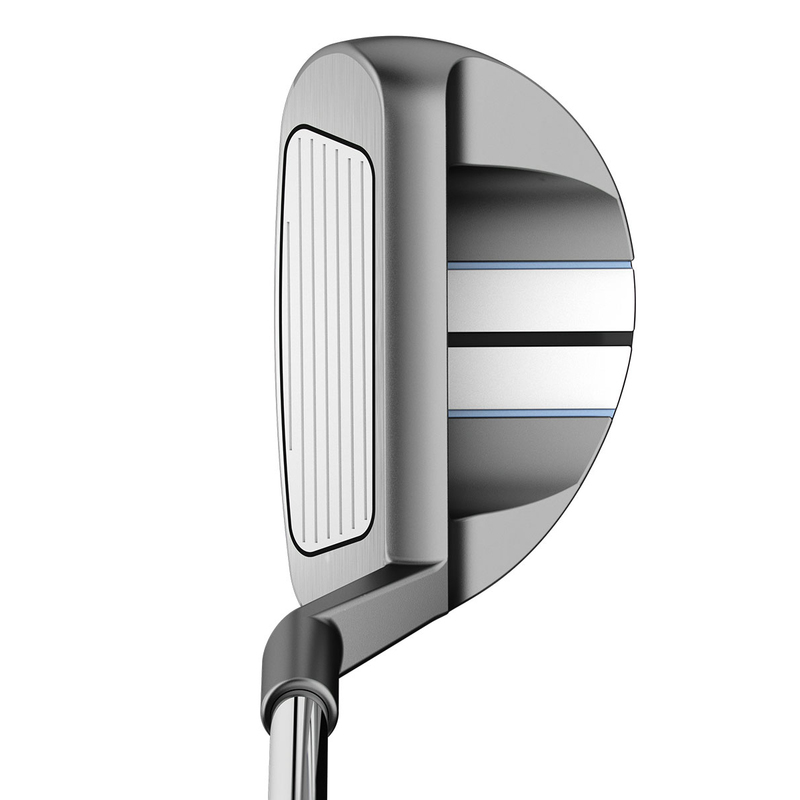 Make light work of your chipping around the greens with this superb chipper. 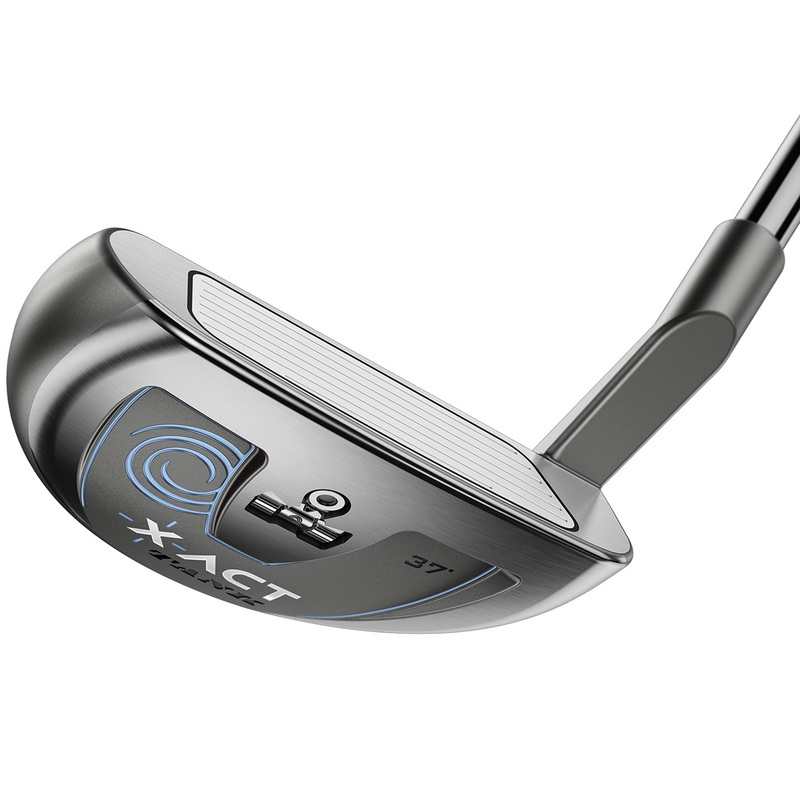 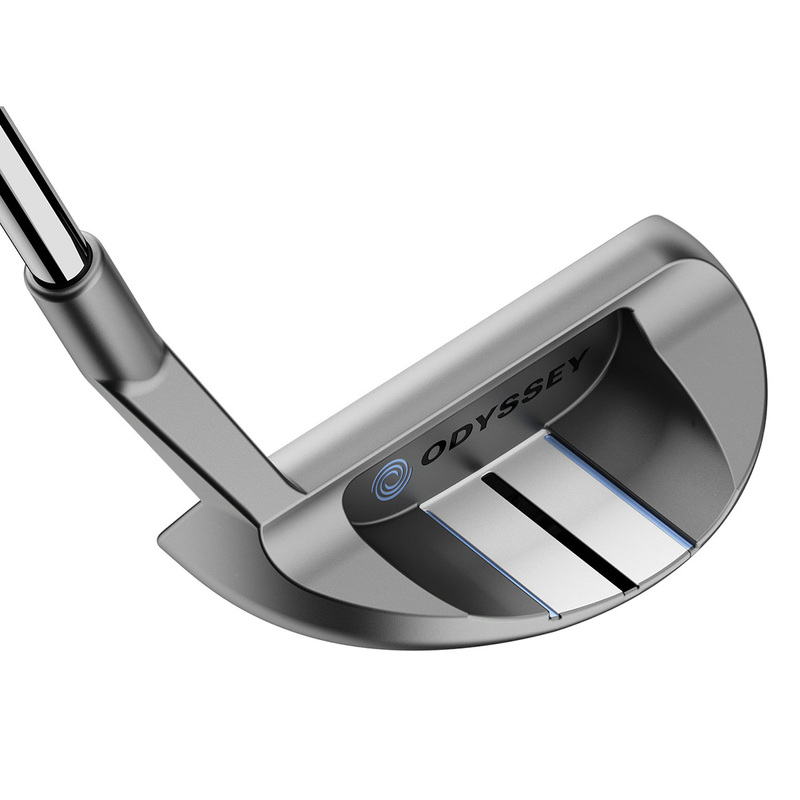 Created by Odyssey, one of the best putter designers, this chipper features a similar design as their Tank putters. 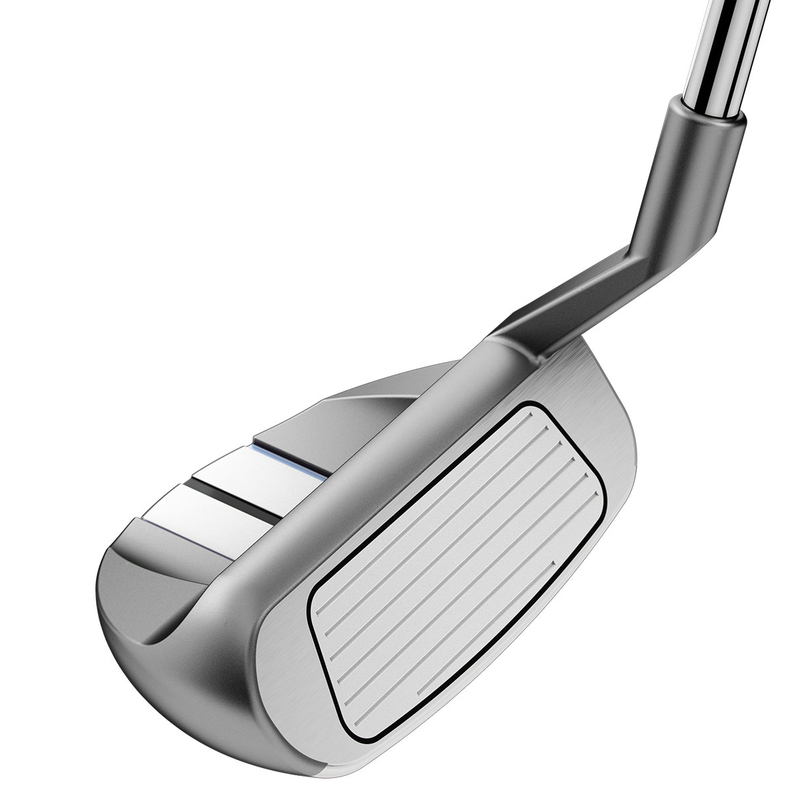 This includes a heavy head design at 355g and a grip with added weight resulting in a counterbalanced smooth stroke. 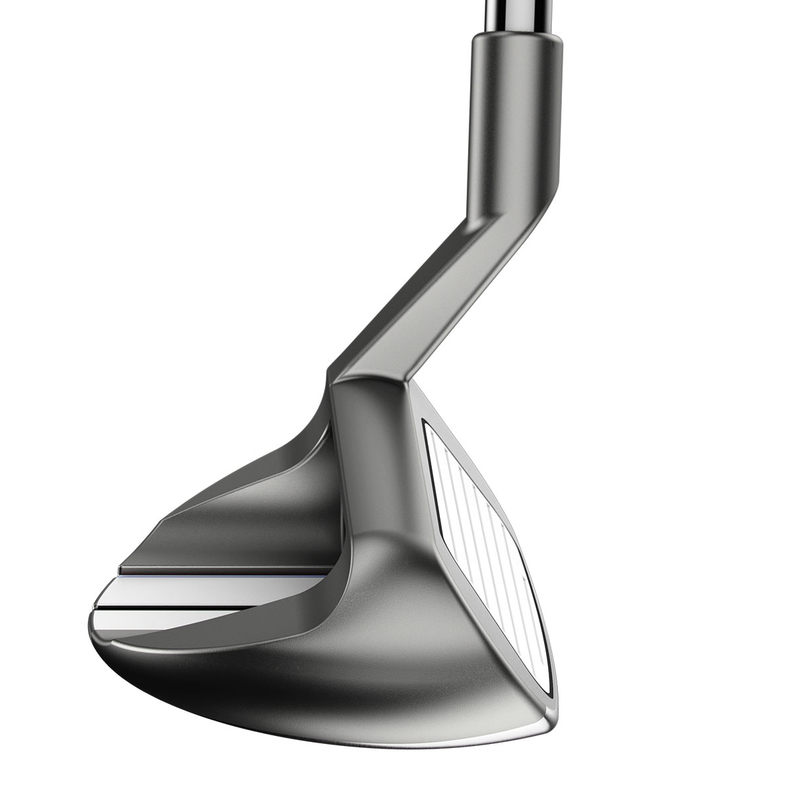 You can line up our chip just like a putter thanks to the hi-definition Marxman alignment aid, while the polymer insert help provide enhanced feel and touch.